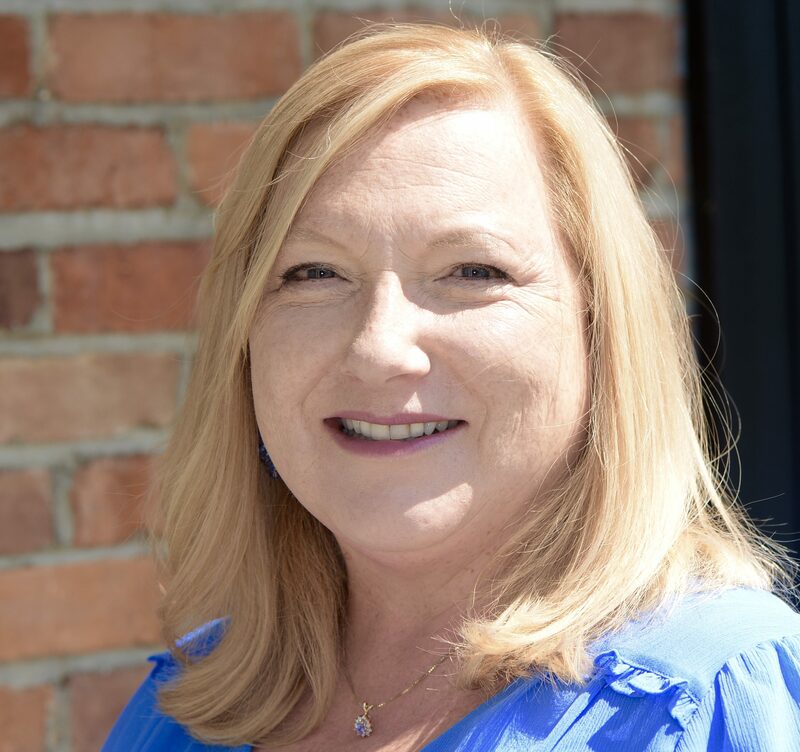 With over 28 years of experience in the dental field, Deb offers our patients an exceptional customer service experience as the office concierge. Deb's personality will likely be the first you encounter when you call, email, or walk in for your appointment. She is calming, professional, and thorough. Outside of work, Deb's interests include gardening, traveling, and enjoying the company of her loved ones at family gatherings. The office of A.R. Wynnykiw, DDS, PLLC serves the greater Albany, NY area with high-quality, modern dental services for the whole family. Dr. Askold R. Wynnykiw, DDS, a leader in his field, is committed to comprehensive treatment using advanced scientific and technological approaches, and always acts in the best interest of the patient's long-term health.